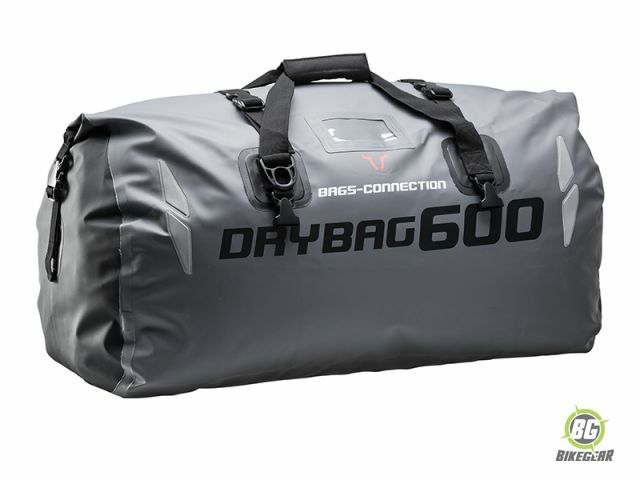 The Drybag 600 Roll-Top Dry Bag from SW-MOTECH features top of the line welded Tarpaulin making it fully water and dust proof as well as tear and puncture resistant. 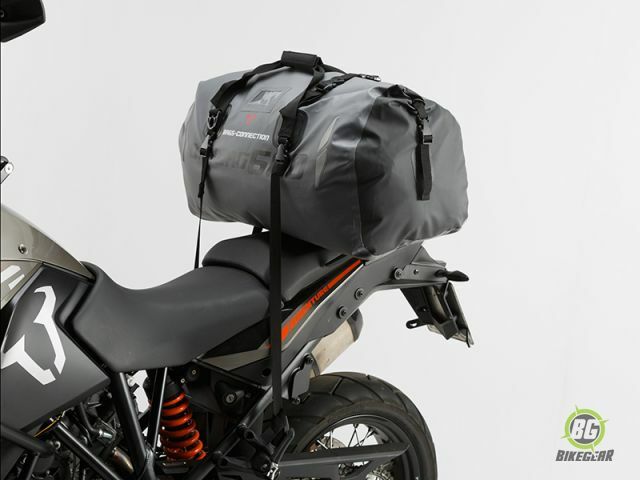 Easily fits on the rear of almost any dual sport motorcycle. With the SW-MOTECH Click It system, other Drybags in the SW-MOTECH range can easily be stacked on top of the Drybag 600. 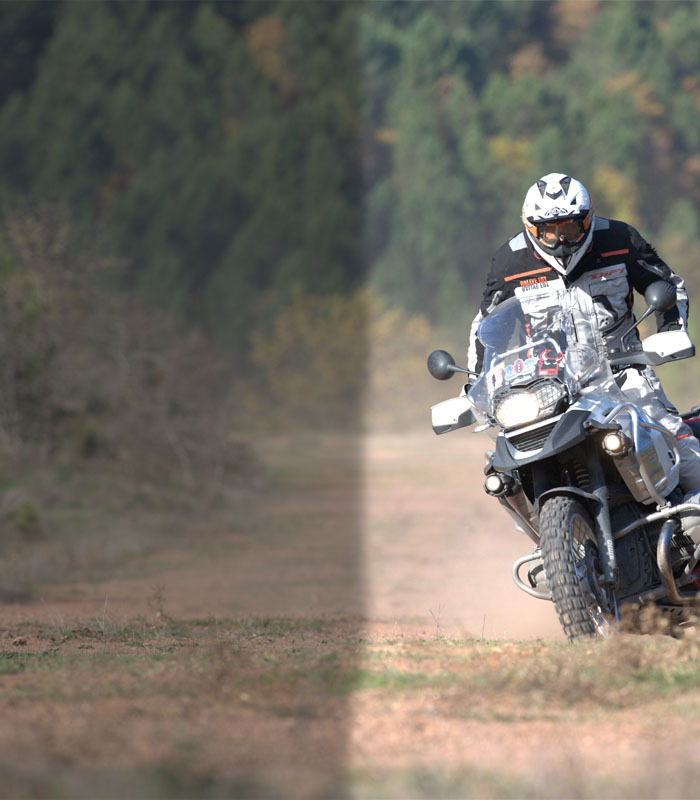 •  Universal use for almost all motorcycles. •  Size: 60 l (Ø 35 cm, Length 70 cm). •  Colour: Anthracite / Black. •  Stable 4-point attachment system. 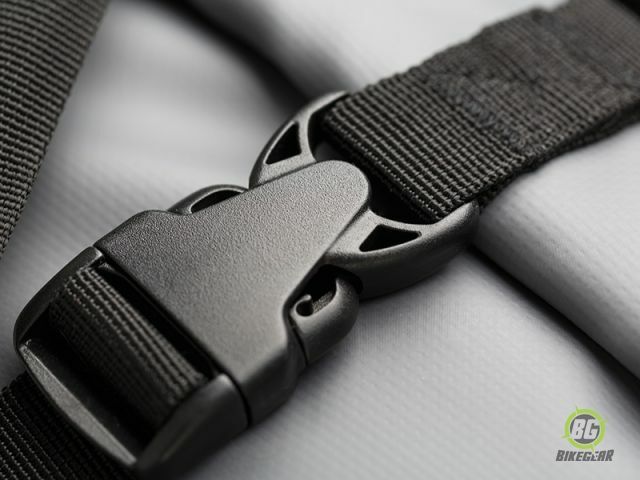 •  Ergonomic shoulder strap, business card pocket. 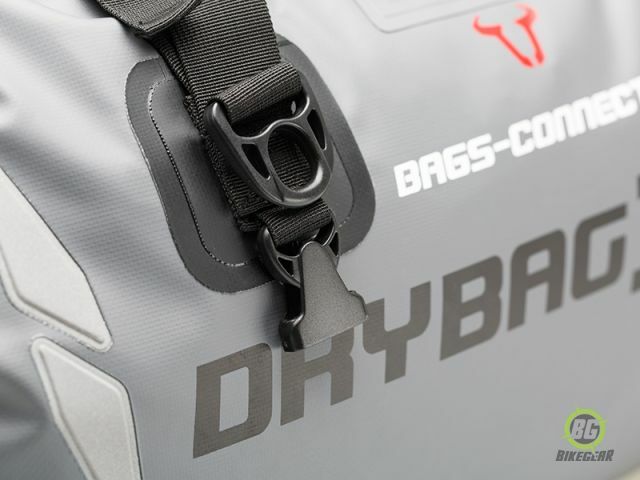 •  Several Drybags can be mounted on top of the other. •  Retro-reflective details for more safety on the road. For more versatile attachment options.